The Viacom v. YouTube case has been loud and ugly, and some might have expected a long, drawn-out legal decision. Not so–the court ruled somewhat surprisingly in favor of YouTube. 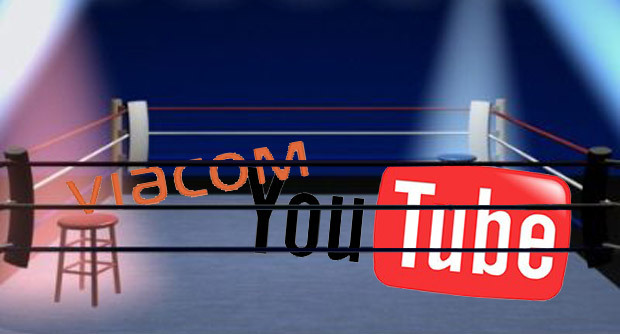 Viacom v. YouTube is an important case for copyright infringement in the digital age. The basics: Viacom says YouTube engaged in “rampant infringement” that is “deliberate and profitable.” Though YouTube is fairly diligent about removing infringing content, they do not monitor it, instead relying on content providers to report said content. Viacom is not pleased at having to hire a new team to essentially watch YouTube all day, and sued YouTube. Viacom’s case against YouTube has been loud and ugly, with Viacom publicizing some dirty emails from YouTube’s deep past and YouTube (through its owner, Google) alleging that Viacom has uploaded some of its own content to make its case stronger. The case was expected to drag on, and perhaps lead to other lawsuits against YouTube from similarly unhappy companies like NBC/Universal. Basically, the mere knowledge that copyright infringement could be happening is not enough to disqualify them from DMCA protection–YouTube would have to have knowledge of a specific video’s infringement, and still refuse or neglect to remove it. As dedicated YouTube viewers sometimes frustratedly know, that’s not the case. The court also notes that rulings against peer-to-peer sharing sites like Limewire and Grokster are irrelevant, even quoting an email from Viacom’s own counsel (he called the differences between P2P and YouTube “staggering”). Read the entire ruling below.